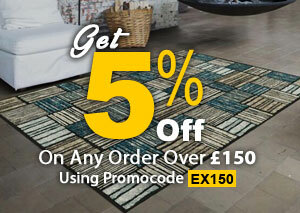 Spring has definitely sprung with The Rug Shop UK Spring Sale. 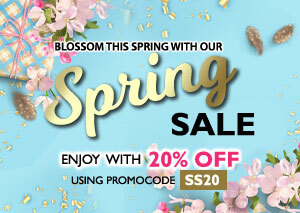 Our exclusive limited time offer of 20% off all our rug ranges means your interiors will blossom this spring. Limited Stock! First Come First Served! 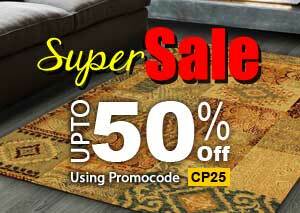 Savings Upto 80% On Premium Shaggy Rugs. Explore full collection here. 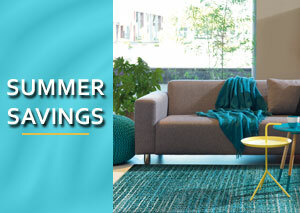 Super Sale with up to 50% Savings on selected rugs. Hurry! Limited time offer for limited stock. Use promo CP25. Explore full collection here. Get 5% Discount on Any Order over £150. Use Promo EX150. Get 10% Discount on Any Order over £250. Use Promo EX250. 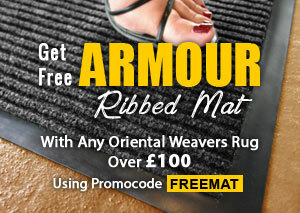 Buy any Oriental Weavers Rugs over £100 and get a Free Armour Ribbed Mat using promo FREEMAT. 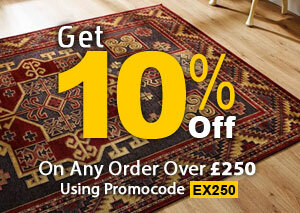 Buy any Rug over £100 and get a free Anti Slip Rug Gripper worth up to £40 using promo RG100. Click here to explore our latest rug collection.